We are so excited to be featured on Da Best Hawaii! 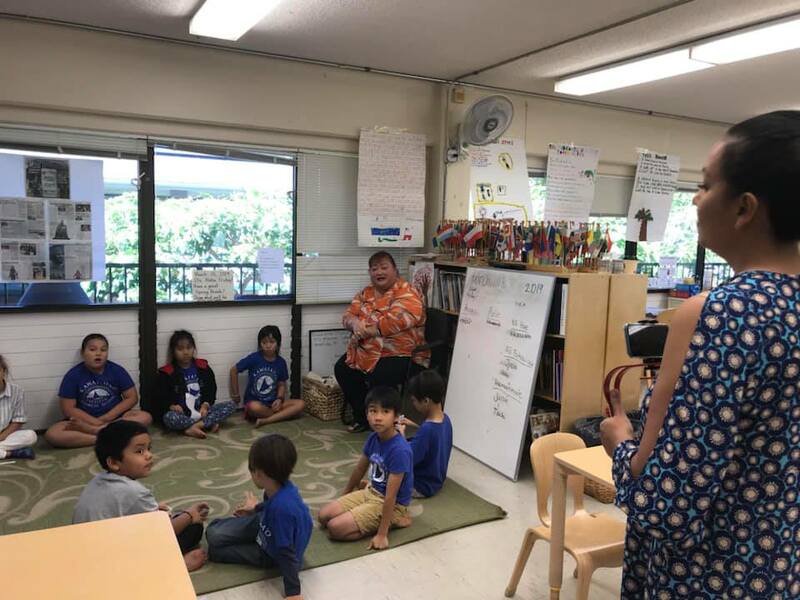 Please check out this video clip to see what makes Kawaiaha’o Church School such a special place! We are so proud of our teachers, staff, students, families, and all the people who make our school “da best”!